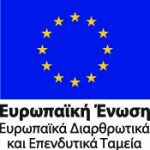 SYNGROY-FIX Transfer Station – ΑΤΤΙΚΟ ΜΕΤΡΟ Α.Ε. It is located at SYNGROU-FIX Metro Station adjacent to the preserved section of FIX old building at the beginning of SYNGROU Avenue. 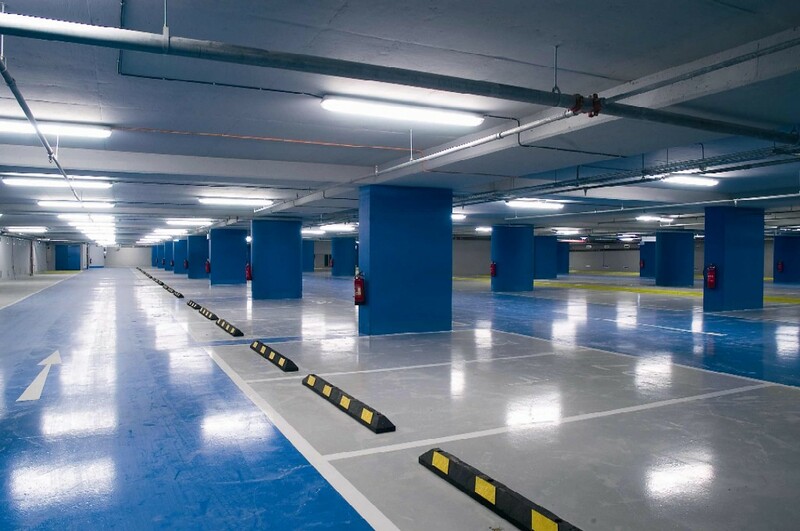 an underground car park area consisting of 6 levels, with a total capacity of 640 parking places. OASA bus transfer station, which shall be the terminus for 1 bus line (910), while 15 other bus lines shall pass through SYNGROU-FIX Transfer Station (Α2, Β2, Ε22, Τ1, Τ2, 1, 5, 15, 10, 040, 550, 106, 126, 136, 137). The Transfer Station is passenger friendly since it is equipped with ramps, escalators and lifts, as well as a direct connection with the Metro Station. The Car Park area is equipped with an up-to-date automated parking management system and at each level there are parking places for persons with special needs and motorbikes. The project was completed, handed over to AMEL and commissioned on 13th of December 2005.
escalators and lifts for persons with special needs. All electronic machineries and systems are connected to the Control Centre, which is located in a properly configured area of the Bus Terminus Building. At the Control Centre, all necessary data concerning the safe operation of the underground car park are collected and appropriately utilized. The entire system is fully automated, easy to use and functional, on a par with other car park facilities (e.g. at ELEFTHERIOS VENIZELOS Airport). Each level is equipped with a closed circuit television system, which monitors the movement of vehicles via respective screens installed at the Control Centre. Moreover, at each level, an electronic device for payment with the use of a magnetic card has been installed which is also equipped with a system enabling communication with the Control Centre. At the entrance/exit of the parking facility, there are electronic devices for issuing/validating the magnetic card, as well as electronic cameras for identifying the incoming/outgoing vehicles. Finally, it is pointed out that at the underground car park all passive and active measures have been taken to minimize the risk of fire and to fire fighting. In addition, it is worth mentioning that, in compliance with international trends, provision for direct connection of the Metro system with the National Museum of Modern Art (FIX building) has been made.